Frequently ranked as one of the nation’s most livable cities, Austin is a melting pot consisting of individuals with a wide range of backgrounds. AOMA students both reflect and actively participate in this rich community. AOMA is located in Austin, Texas, a city renowned for its quality of life, its music and cultural scene, the moderate cost of living, and its warm climate, not to mention its beautiful Hill Country scenery, open green spaces, and the laid-back lifestyle. 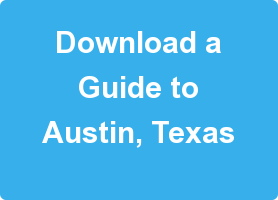 Austin is also a high-tech hub with major employers like Apple and Dell, and is host to the famous South by Southwest and Austin City Limits festivals. Frequently ranked as one of the nation’s most livable cities, Austin is a melting pot consisting of individuals with a wide range of backgrounds. AOMA students both reflect and actively participate in this rich community. Visiting the campus is a great way to get a personal sense of the graduate progam and AOMA encourages students to visit at any stage of their decision making process. 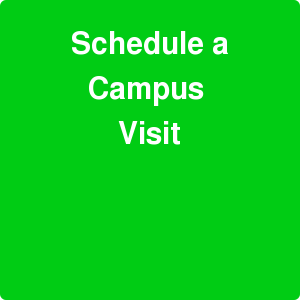 Schedule your campus visit today and observe first hand AOMA's warmth, energy, and academic rigor.